Solon Systems can carry out Puwer 98 surveys on your machines, and provide a report with costs for any remedial action required, to ensure that the machines meet current legislation. 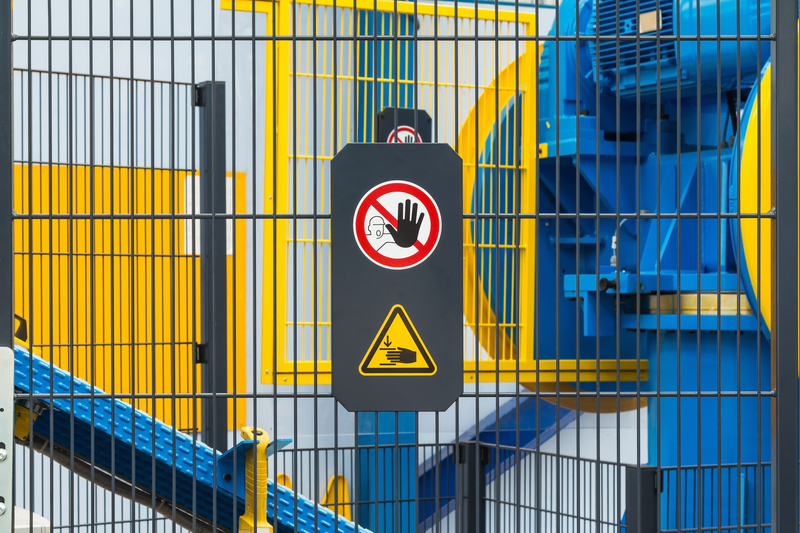 The Provision and Use of Work Equipment Regulations 1998 (PuWER 98) places obligations on businesses to take into account potential dangers to operators and other persons using or affected by machines and equipment. It includes confirmation that work equipment is compliant, suitable for use and fit for the purpose intended and has been correctly installed and is properly used and maintained. Brief surveys covering machine guarding stop controls and isolation are also available on request. Why Solon Systems for PUWER 98 Guarding Compliance?